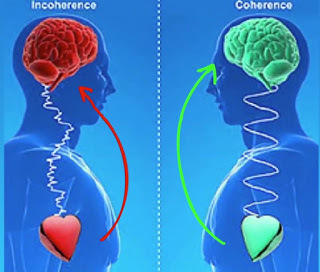 Notice that one of these factors that can change the DNA is ‘heart coherence.’ During the past few decades, it has been discovered that the heart is much more complex than just preforming like a mechanical pump. 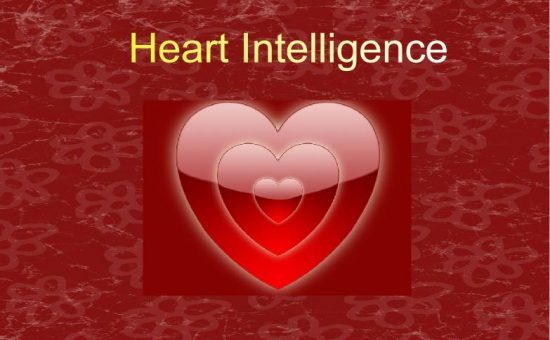 There is now scientific evidence that the heart is intelligent and sends emotional and intuitive signals to help govern the body by directing and aligning many bodily systems, so that they can function in harmony with one another. “Although the heart is in constant communication with the brain, we now know that it makes many of its own decisions.”4 How does the heart help harmonize our body? As stated above, heart coherence, a positive mental attitude, and intention can change our DNA, so it is well within our power to change it toward righteousness, just as sin changed it toward evil, as the Bible states. If evil is rooted within our DNA, cleansing our heart and brain with proper attitude, can prune those evil roots and alter our DNA for the better and help change not only our own future, but that of our future children, too. Jesus said, in the Gospel of Luke, “A good person produces good things from the treasury of a good heart, and an evil person produces evil things from the treasury of an evil heart. What you say flows from what is in your heart” (Luke 6:45, NLT). And in the letter to the Philippians, Timothy says, “And now, dear brothers and sisters, one final thing. Fix your thoughts on what is true, and honorable, and right, and pure, and lovely, and admirable. Think about things that are excellent and worthy of praise” (Philippians 4:8, NLT). Childre, Doc Lew, and Martin, Howard, The HeartMath Solution, (New York: Harper One/HarperCollins Publishers, 1999), p. 4. Sarabia-Cobo, C. M., “Heart Coherence: A New Tool in the Management of Stress on Professionals and Family Caregivers of Patients with Dementia,” (Applied Psychophysiology and Biofeedback, Springer International Publishing, June 2015), vol. 40, #2, p.75.